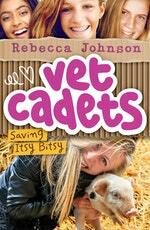 Rebecca Johnson is an award-winning Australian author, part-time primary school science teacher and mother of two. In 2015 she received the Prime Minister's Prize for Excellence in Science Teaching in Primary Schools. In 2010 Rebecca received the Peter Doherty Award for Excellence in Science Teaching. The 'Juliet' series won the Environmental Award for Children's literature 2014 (Bush Baby Rescue), been nominated for the CBCA younger readers section (2014 and 2015), and nominated for the Adelaide Festival Awards for Literature (2014). This series will soon be published in Norwegian, Czech, Slovak and Portuguese. Her best-selling series of page-turning adventures featuring Australian wildlife (Steve Parish Storybook Collection) has sold more than 2.6 million copies. 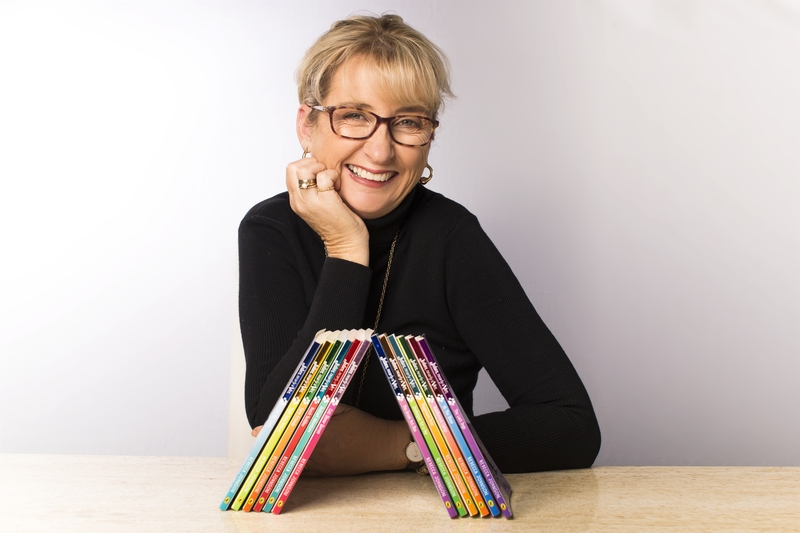 Her Insect Series (published by Pascal Press) was Winner of the 2014 Whitley Commendation for Best Educational Series. Be the first to find out about Rebecca Johnson.